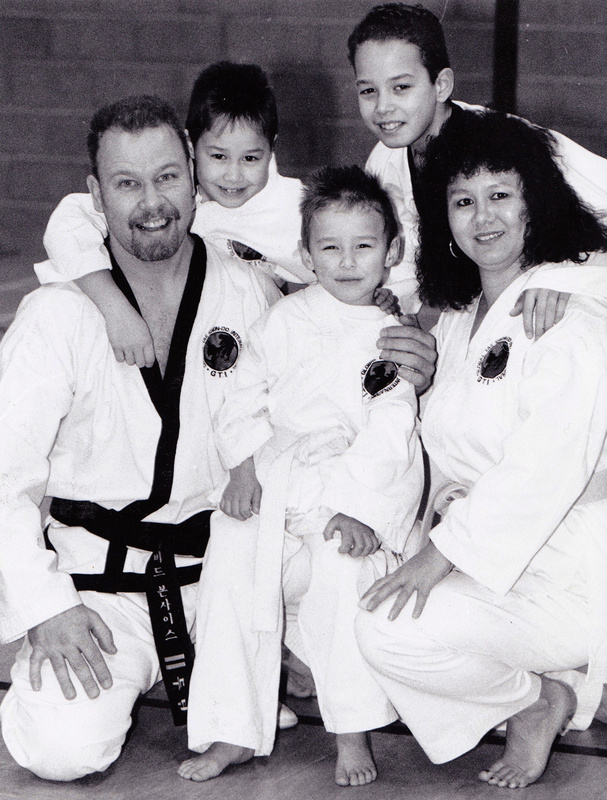 Initially known as Ohdokwan Tae Kwon Do, Martial Art World (MAW) began its life in1994. Every Martial Arts school has a history but not many have the heritage and success of Martial Art World. 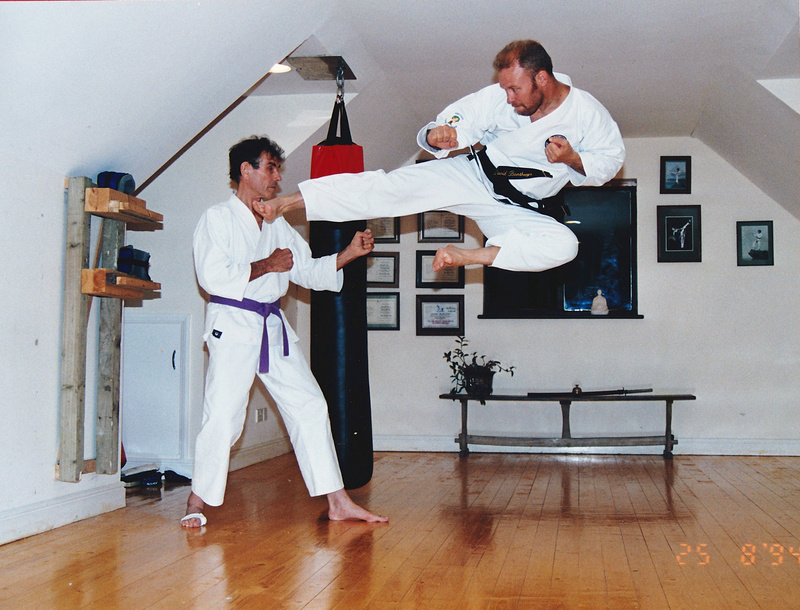 Martial Art World (MAW) was founded over two decades ago in 1994 by Master David Bonthuys. As remains the case today, its focus was high quality and authenticity, teaching two evenings per week at different venues. Master Bonthuys was working at this time as a qualified precision aerospace engineer. He had always has an interest in martial arts and took his first lesson as a 9 year-old child in September of 1966. After many years of training and teaching for his instructor, he decided to open up his own school in a village hall with just his family for students. Word soon spread between some of the black belts that he had trained with previously, and they joined the new club too. It was not long before Master Bonthuys had to look for larger facilities due to the growth of the club. The school originally started out as “Ohdokwan Tae Kwon Do”, and after many years adopted the title of “The Ohdokwan Black Belt Academy” in 2005. With a laser focus on quality, the club soon gained a reputation for producing students of a high standard. This in turn led to many national tournament successes for Master Bonthuys, his family and a good number of his students. Over the years, the club continued to grow, and went from strength to strength. The Ohdokwan Black Belt Academy could regularly be seen at many local fetes during the summer months, and was operating from three locations, teaching three times per week. Due to popularity and success within the local community, Master Bonthuys decided to change the dynamics of the club to become a professional academy, and after nearly two decades, Martial Art World was born. Master Bonthuys was joined by all of the other members of his family as full-time martial arts professionals (until this point, they had all been students of the club, and had already qualified as black belt instructors). It was not long before Master Bonthuys and his team decided to seek out a permanent base with a more professional setting in a location that the students could call home. With a new £2m building in hand, the facilities were a big improvement from the previous locations, and truly offered his martial arts students state of the art training facilities. 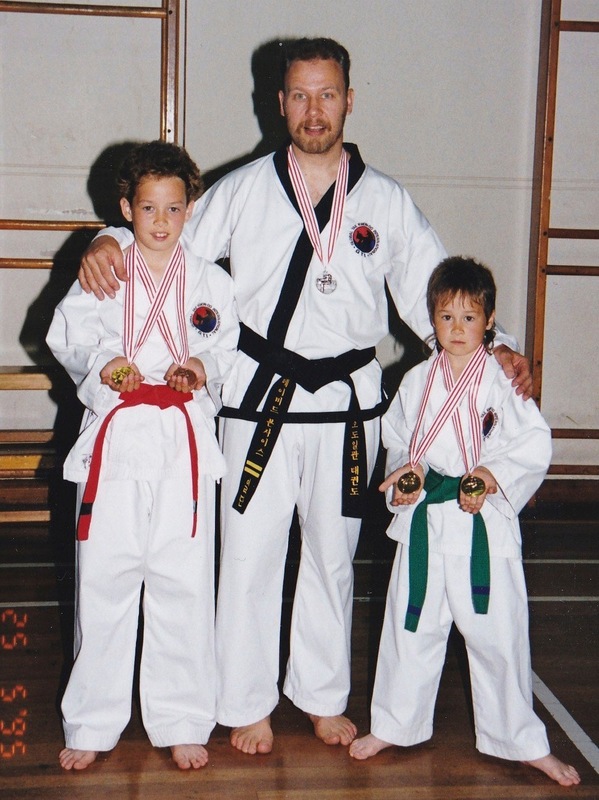 MAW has always opted to be at the cutting edge of martial arts, and has since introduced a variety of programmes to suit all, such as Tae Kwon Do, Kickboxing, Little Ninjas and Ninja Rangers to name a few. Additionally; personal safety, ladies self-defence, edged weapons and military close-quarter combat are also areas that MAW specialises in. In concert with the above, MAW is proud to regularly work in partnership with over 20 local schools, offering complimentary “in-school” training days with subjects such as “stranger awareness”, “confidence championship” and “beat the bully” etc. Today, the multi-award winning Martial Art World is the largest full-time professional academy in Hampshire, and enjoys a solid and established position within the local community for adults, children and families alike as the mature martial arts school of choice!